Today we launched a brand new dPS course to help you get total control over Adobe Lightroom. 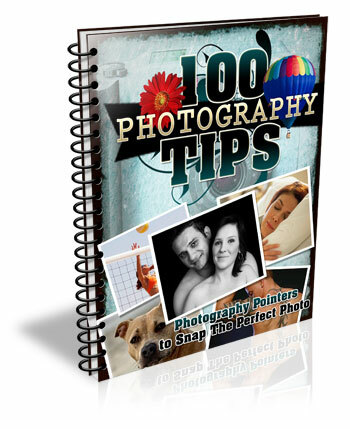 For a short time you can grab it with a 50% off early bird discount. Are you frustrated with the time you’re spending perfecting your photos in Lightroom? Perhaps you’re a beginner and just don’t know where to start with the workflow? Our latest online video training course Lightroom Mastery will have you mastering post processing in hours. Photographer Mike Newton has created a complete Lightroom Mastery Course specially for dPS subscribers. Whether you’re a Lightroom novice or an intermediate user, you can take the whole course and work alongside Mike or skip ahead and start on the modules/tools you want to learn. here’s a little more on what it includes from Mike himself. Promotional Video from Digital Photography School on Vimeo. Checkout details on all 15 modules here. No matter what level of Lightroom user you are, you will walk away with huge improvements in the quality of your edits and the speed of your workflow. The best part is Mike makes it super easy to understand. Most importantly, learn what to do, when to do it, which tools to use, and have fun while editing! For a limited time, we’re offering this comprehensive Lightroom Mastery course for US$49, but in a couple of weeks time it will be going to the regular price of US$99. 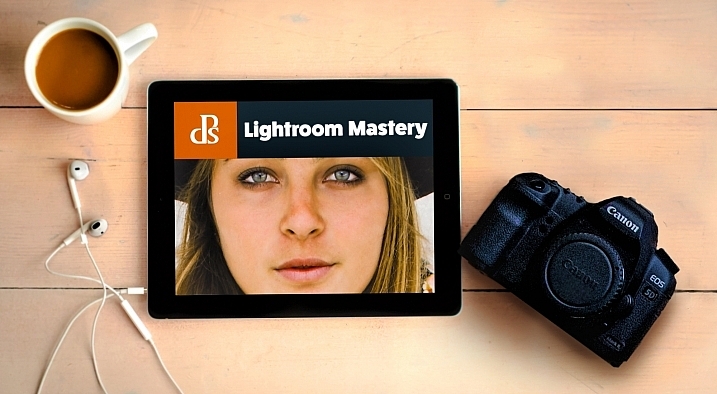 Learn more and grab Lightroom Mastery with a Limited Time 50% Saving here. PS: As with all our products this one comes fully guaranteed. If for any reason you don’t find it meets your needs just let us know within 30 days of purchase and we’ll send you a refund. The post Everything You Need to Know to Master Lightroom by Darren Rowse appeared first on Digital Photography School.